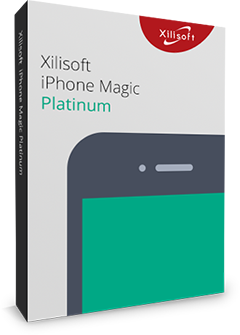 Xilisoft PDF to PowerPoint Converter is a professional PDF conversion application for PDF (incl. Adobe Acrobat, Adobe Reader) and Microsoft® PowerPoint users. The PDF to PowerPoint Converter can load a batch of PDF files and convert them one by one to editable PPT slideshows with original tables, images, hyperlinks and layouts preserved so you can edit and modify the PDF contents while PDF files cannot make it. You can also specify the page range of PDF files that you want to convert. Only drag and drop your PDF files and it doesn't require Adobe Acrobat or Adobe Reader while converting PDF to PPT. 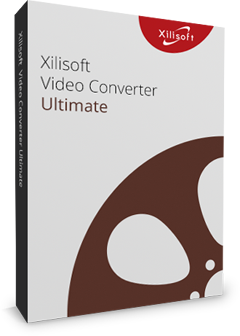 Xilisoft PDF to PowerPoint Converter has high compatibility with Microsoft PowerPoint 2010, 2007 and 2003. 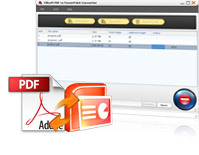 Easily convert PDF files to PowerPoint presentations with a mouse click. Simply load a large number of PDF files to the main interface and convert them to PPT one by one. To only present some pages of the PDF files, you can specify page range of your PDF to convert. User-friendly interface and multiple language supports are now available for English, German, French, Spanish, Simplified Chinese, Traditional Chinese and Japanese.